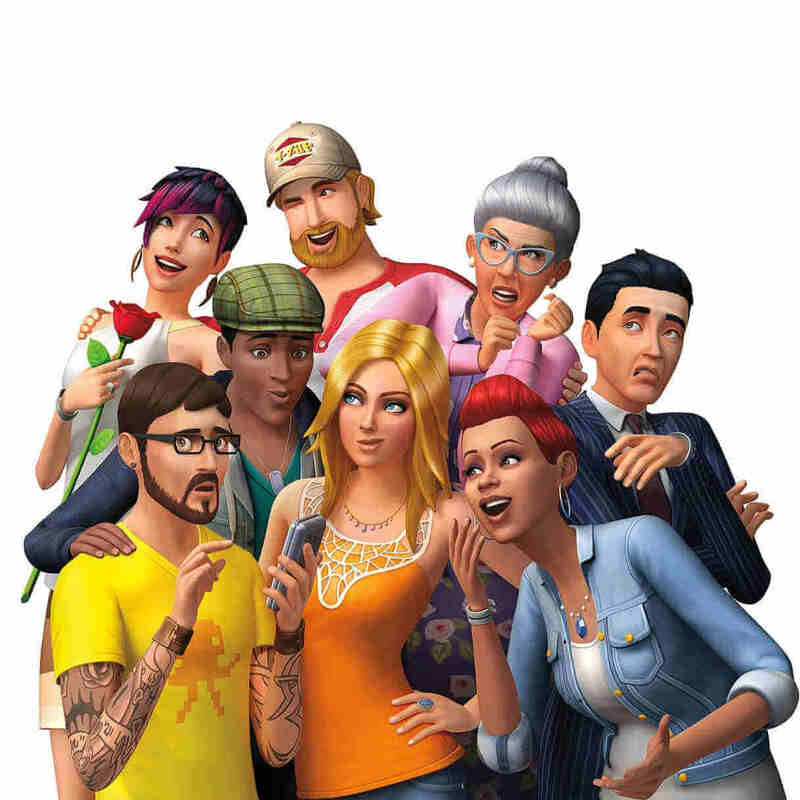 Sims 4 is the latest addition to one of the most famous game series ever, the Sims. This timeless title certainly rose above its prequels with a few brilliant innovations. However, EA is kind of known for the unfinished, buggy games that scream for a patch. And sadly, Sims 4 is not an exception. A lot of users reported various errors, but just a few of them are too repetitive and prevent the game from starting. That is the case with an error that is marked with the code 22. And in this article, we’ll try and address this issue. 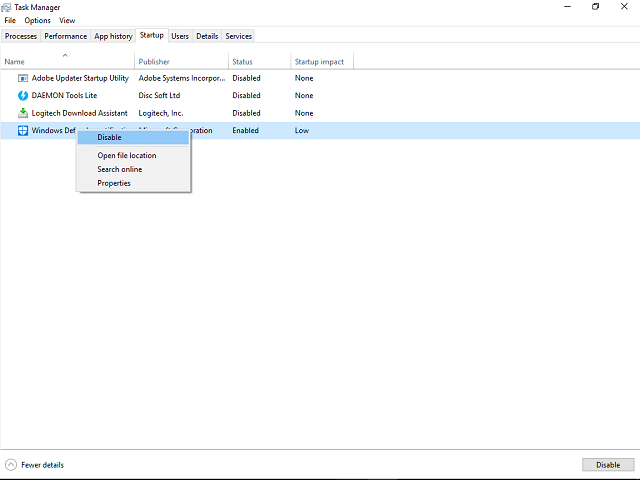 Quit the game and stop the Sims 4 process in Task manager. Go to Documents (My Documents). Move your Saves folder to Desktop. The game will create a new save instead of loading the old ones. After new save is created, move old saves from desktop Save folder one by one and try them out. In most cases, the autosave file (slot 001) is the culprit for error 22 so try loading other saves. If your game for no apparent reason crashed while autosave was performing, the save file may be corrupted. For that purpose, we advise you to perform more often manual saves. There is a widespread opinion that the game won’t load saves because of a weird update error. Namely, the client may inform you that you are trying to load the save that has been saved on a newer game version. That is a bit confusing, but you may try and update the game with Origin client. Right-click on the game and open Check for update option. If there is any updates/patches available, the client will download and install them. On the other hand, if your game is up to date and the problem is still persistent, try other workarounds below. Cloud applications (OneDrive, Dropbox, Google Drive etc.). Torrent clients and download managers. Antimalware and third-party Firewall solutions. VoIP programs like Skype or Team Speak. Right-click and run System Configuration like Administrator. Click Hide All Microsoft Services. Click on the Start Up tab and Open Task Manager. Disable all startup services individually. Confirm selection and reset your PC. If you’ve accidentally disabled any valuable services, you can easily retrieve them by repeating the process. Before you lose your nerves and perform reinstallation, we advise you to try and repair the installation files. For that purpose, Origin implements a tool that is similar to the ones on Battle.net or Steam. And this is how you can use it. The tool will check your game and repair corrupted or incomplete files. Open Origin and choose My Games. After the process is finished go to the location of installation and delete remaining folders. Use CCleaner or similar 3rd-party tool to clean registry. Find Sims 4 and select Install. If this wasn’t helping your saved games are probably doomed. So, you’ll need to start the game from a scratch. We hope you were able to solve this issue with one of the presented workarounds. In case you have any questions or suggestions related to the subject, feel free to share them in the comments.